Carousel’s highly anticipated debut EP was released September. The 4-piece Indie Americana music collective are based in Southend-on-Sea. Carousel fuse Americana, country, folk, rock’n’roll, blues and roots music into their own unique approach whilst taking full advantage of having 4 accomplished vocalists at their disposal. 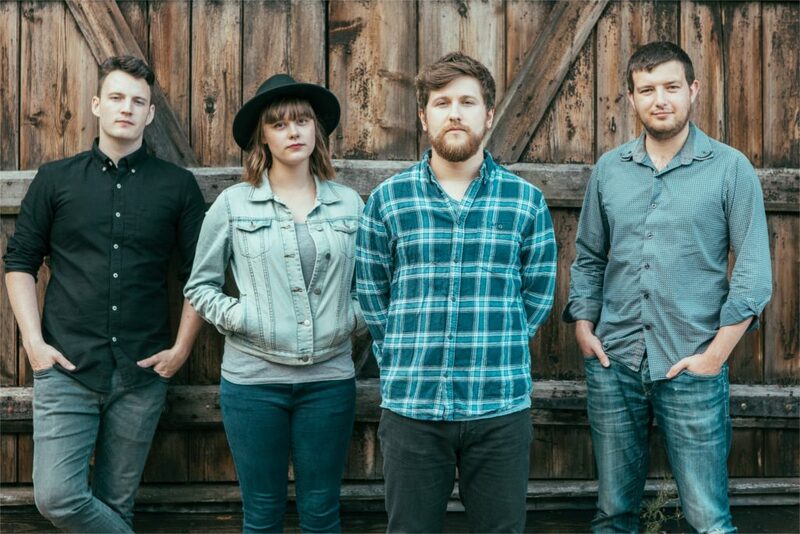 The band’s influences include an array of artists from Bob Dylan and Johnny Cash to the modern day Americana stylings of Brandi Carlile and The Lone Bellow. The band’s aim is to breathe new life into music venues and street-level performances around the UK, removing the barrier between artist and audience. Carousel was founded in the summer of 2015, following the decision that four good friends and solo musicians would come together, with the ideology that they are better together than they are apart. Music is as much a part of one band member as the next and it is something that is a constant staple in each of their lives. Sharing a musical vision that is encompassed by friendship and honesty, Carousel present a fresh take on passionate and heartfelt music. Their songs are both uplifting and sombre.